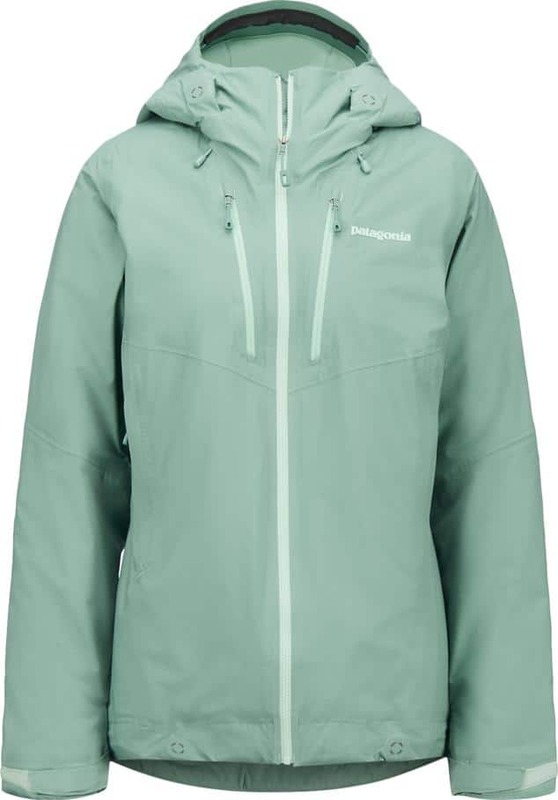 Like many outdoor brands, Patagonia has developed their own waterproof technology such as the H2No® Performance Standard, which is unique to their brand and provides consumers with reliable, waterproof products. 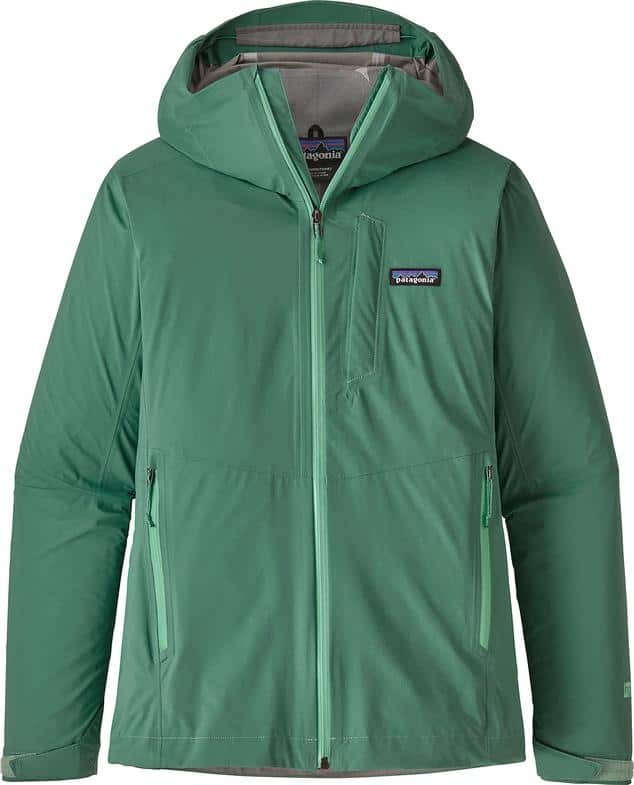 Patagonia’s H2No® Performance Standard ensures that each product that beholds this standard is backed by their Ironclad Guarantee to provide a high level of long-term performance. These products have met all the criteria within the H2No® Performance standard and have undergone the most rigorous testing within the industry. What is H2No® Performance Standard? 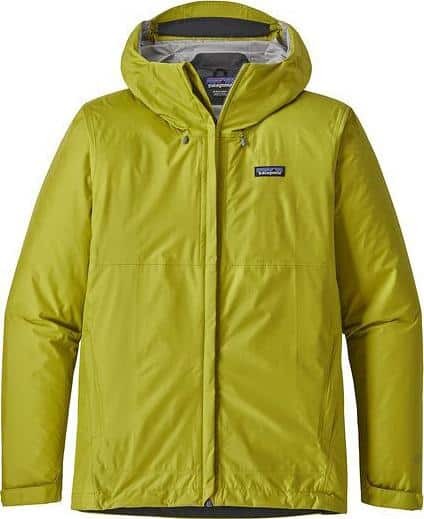 At Patagonia, they have the H2No® Performance Standard as well as the H2No® Performance Standard Shell. The standard is as it sounds, a standard that consists of a series of criteria that products must reach in order to be considered completely waterproof, windproof and breathable. 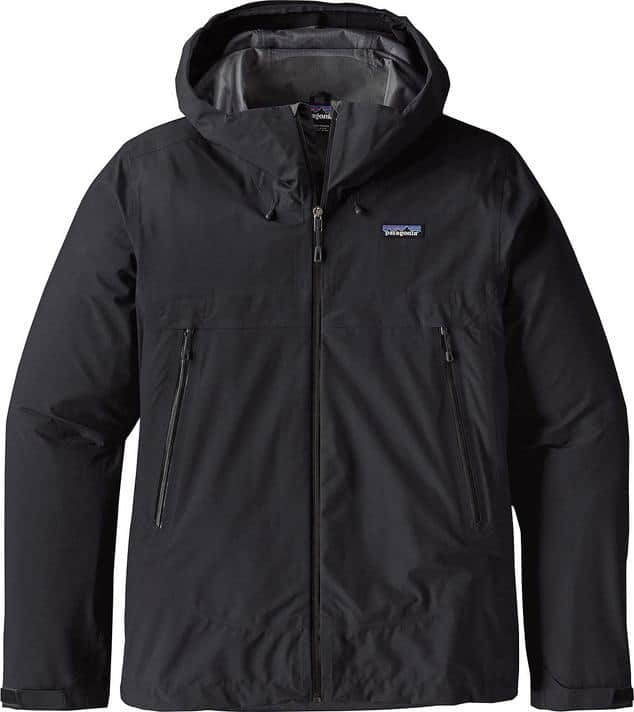 The H2No® Performance Standard Shell includes most Patagonia waterproof jackets that meet this standard. These jackets are made of the H2No® Performance Standard Shell fabric which is coated with DWR fabric finish and repels snow and rain. 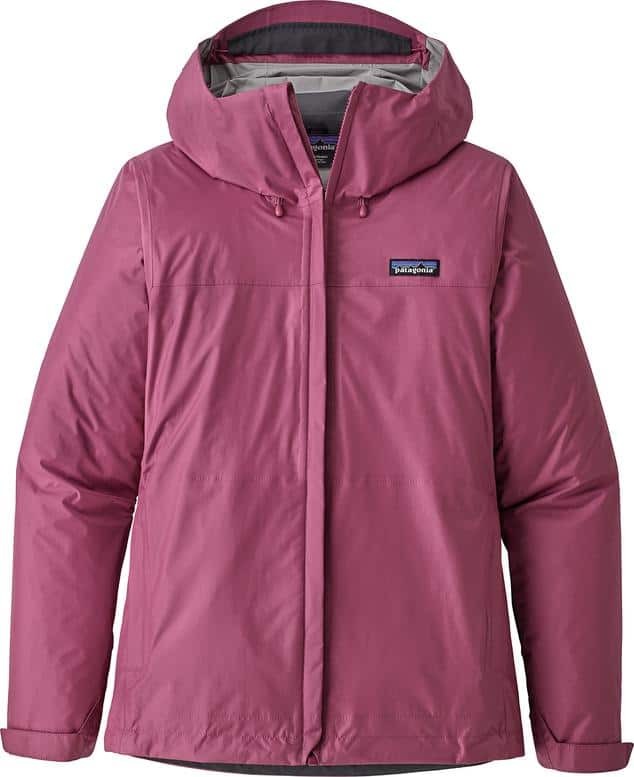 This coating makes these jackets ideal for those looking for weather protection in a variety of elements. 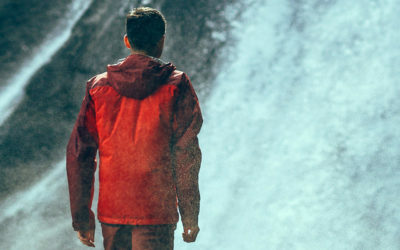 There are two options, a 2.5-layer and a 3-layer, so consumers have a choice and can find the perfect raincoat to suit their needs. Products are waterproof, windproof and breathable. They are made up of water-repellent shell fabric, a waterproof and breathable membrane and an ultralight knit backer. H2No® 3-layer products are highly packable, feel comfortable next to the skin and are built tough to withstand long-term exposure to extreme environments. Standard shell products are waterproof, windproof, breathable and highly packable. 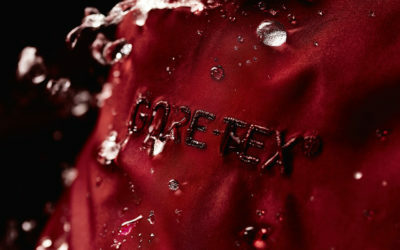 Similar to the 3L, the 2.5L combines a water-repellent shell fabric with a waterproof and breathable membrane. This particular jacket is designed with a protective top coat barrier which eliminates the need for an internal lining fabric. Below the H2No® 2.5L you have the 2L. 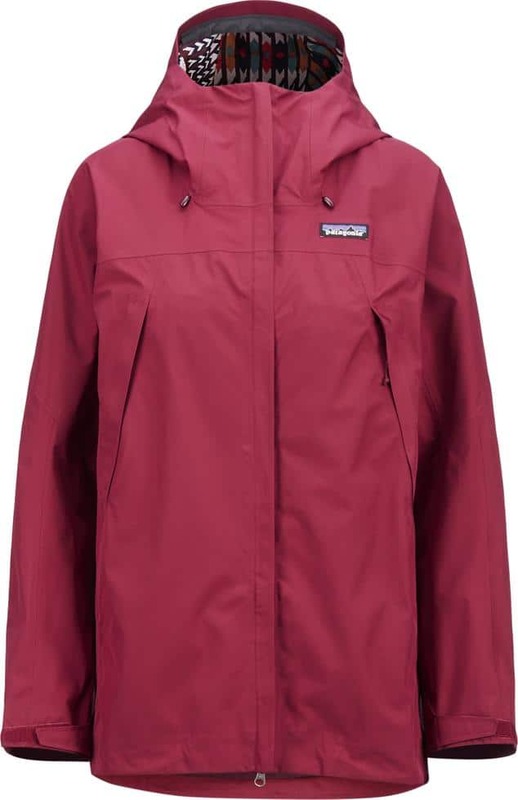 This is the base level of Patagonia’s raincoats that are waterproof, breathable, windproof. 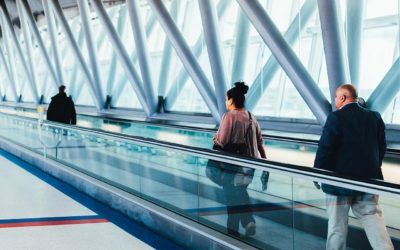 You can use these models for anything from hiking and urban exploring to ski days at your favourite resort. The biggest difference between the 2 and 2.5L is that the 2L garments have a taffeta or mesh lining rather than a bonded scrim. This lining increases the garment’s wicking ability, as well as its durability and overall next-to-skin comfort.